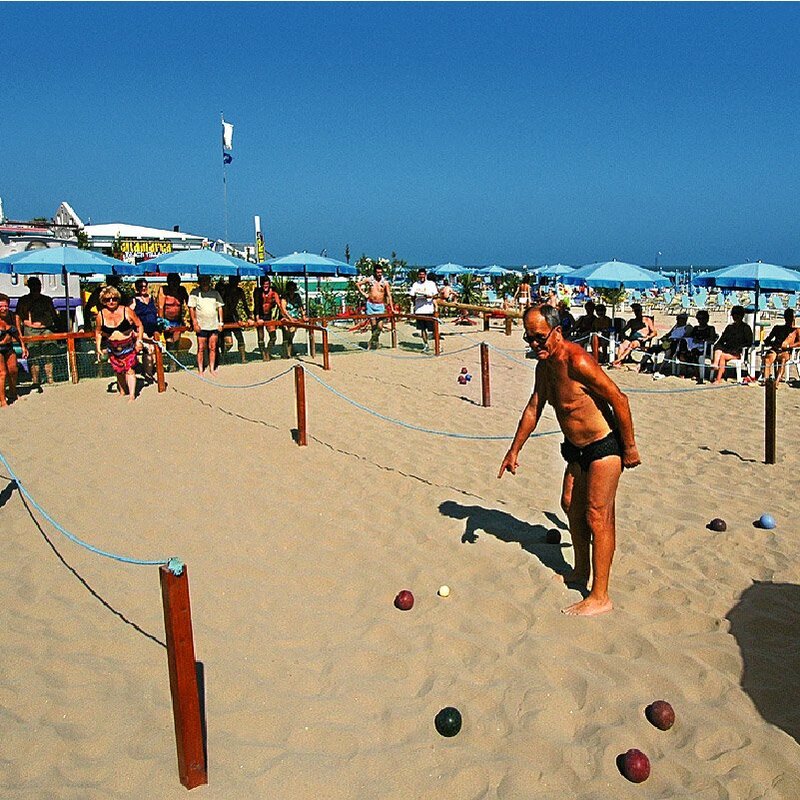 The Hotel Sahib in Cattolica, a three stars gem for families, takes advantage of its exclusive collaboration with the Altamarea Beach Village, which is only 50m away from the Hotel steps. 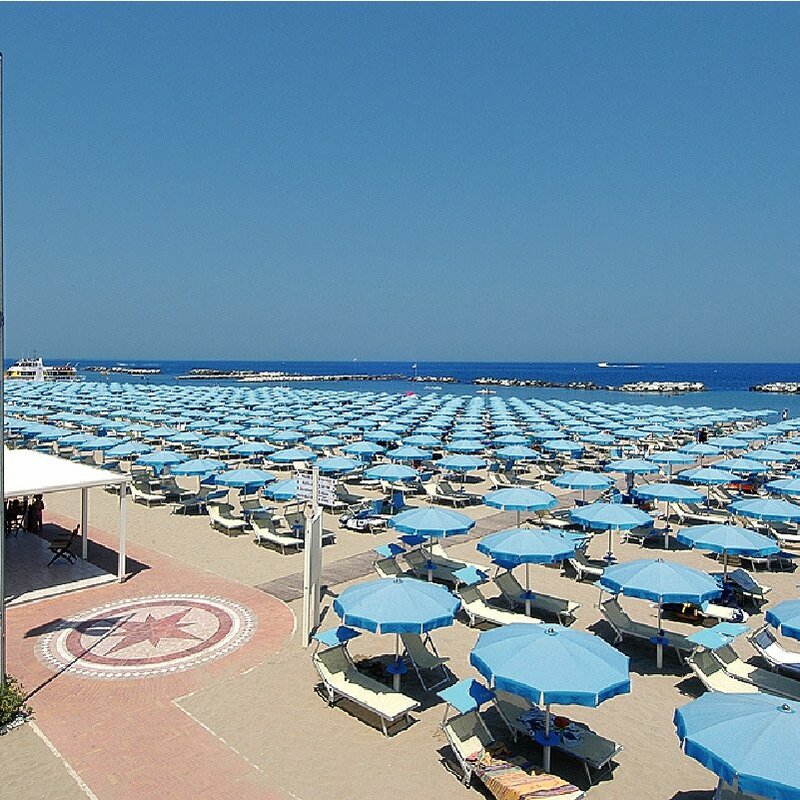 The Altamarea Beach Village offers a large and comfortable beach with enough umbrellas a sunbeds to serve your needs. The Beach also provides all sort of services for all ages. 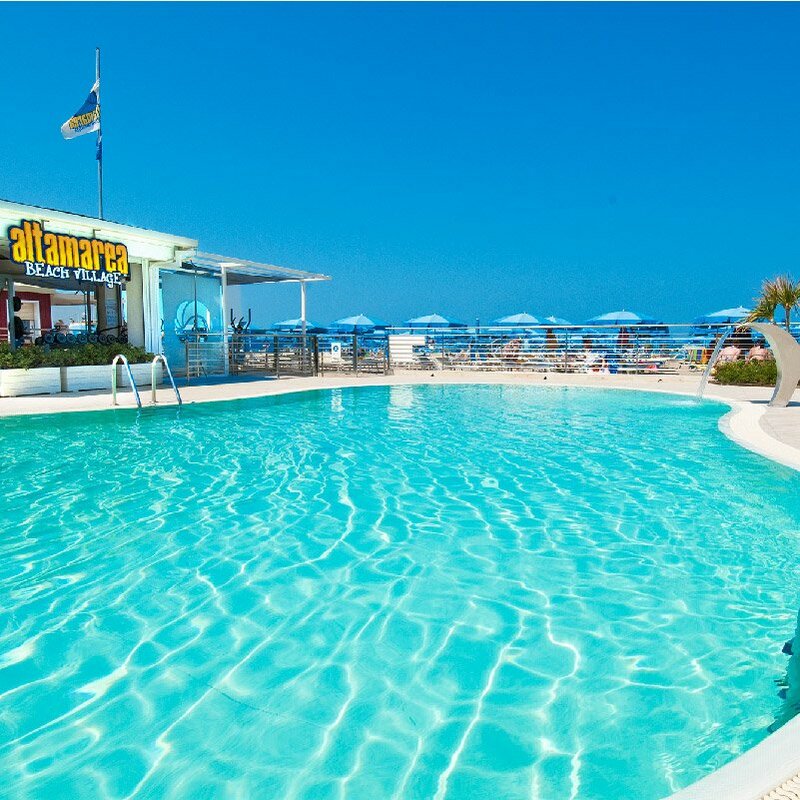 Special for kids, Altamarea offers a heated, salted water swimming pool, embellished with amusing water games. 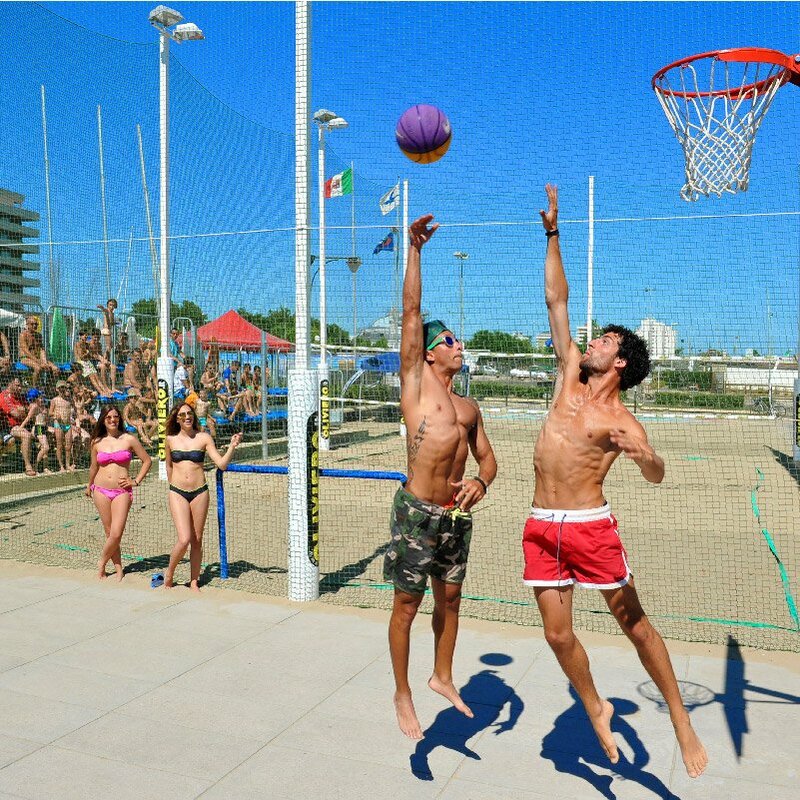 You will also find a large football 5-a-side field together with spaces for beach volley, racket-ball and basketball. The children will also love the playground and the various activities organised by the mini-club: creative workshops, fashion runaway shows, sandcastles competitions, treasure hunt and many more. Oasis of well-being with whirlpool and massages, together with “Aromatica”, a space that represents well-being in its purest form with oil massages and treatments. 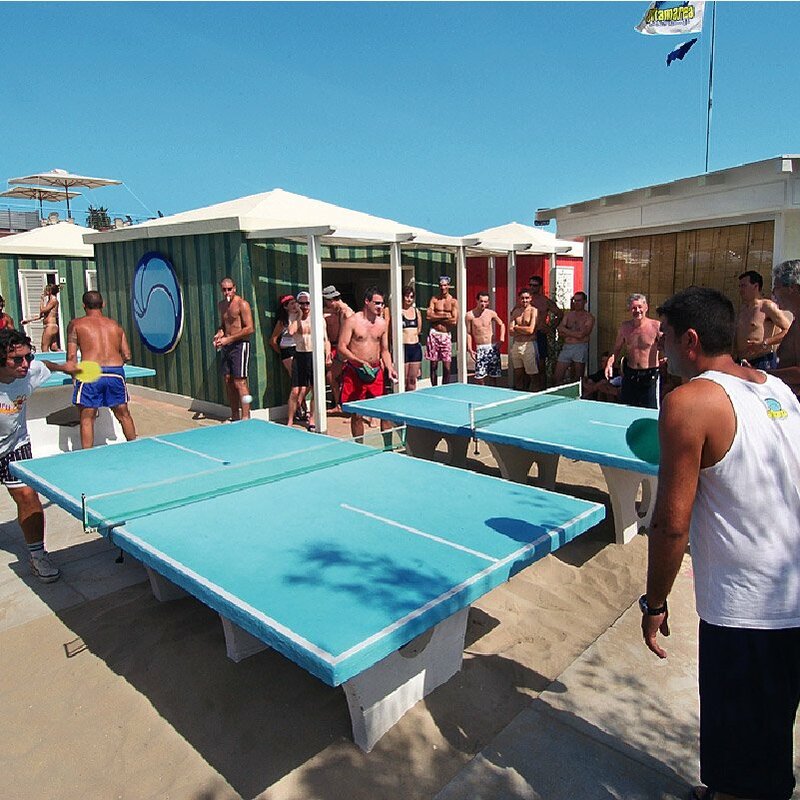 Moreover, their fitness rooms include a Technogym on the beach combined with all other activities organised by the staff of entertainers. You will keep your shape even when on holidays. 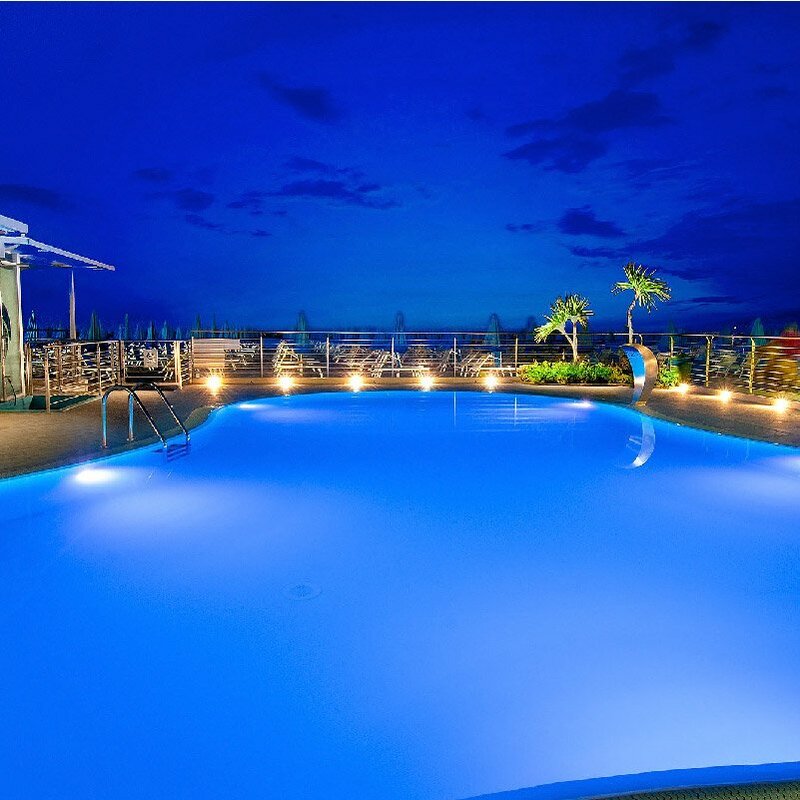 And if you wish for more, you can visit the water gym, Pilates and other sport activities provided. The group of entertainers will continue to assist you during the evening. From Monday to Friday, every evening they will organise for you a different theme night, with live music, games, musicals and a baby show. 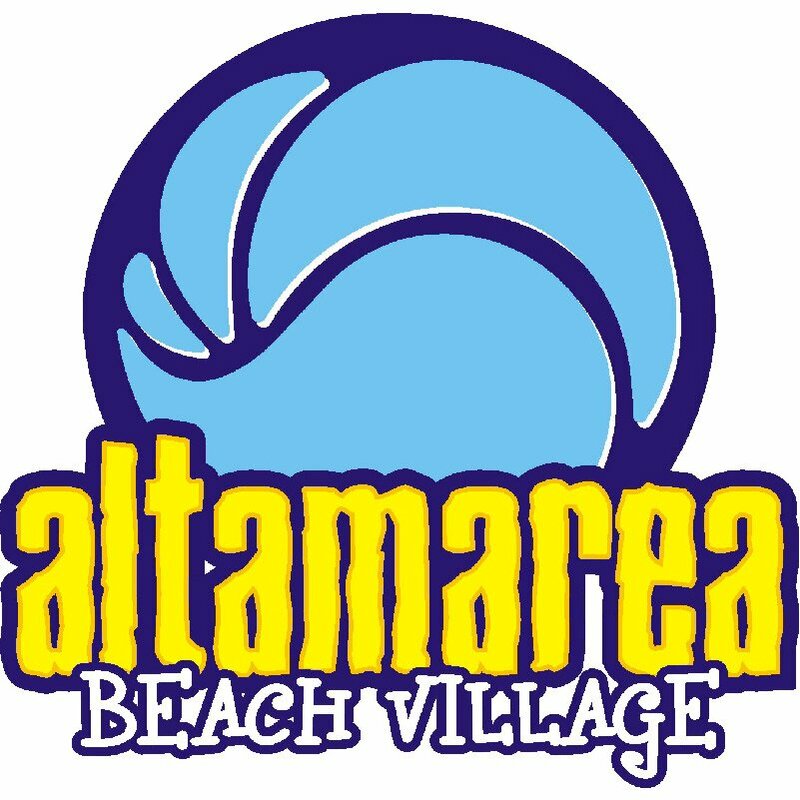 At Altamarea Beach Village you cannot possibly get bored!